The museum will be the centrepiece of a 24-hour arts and cultural precinct on the banks of the Parramatta River, 20km from its current location in Sydney’s Central Business District. The Powerhouse Museum displays the MAAS collection, named after the original nineteenth-century Museum of Applied Arts and Sciences, which began in 1879 with the Industrial, Technological and Sanitary Museum at the Garden Palace in the Botanic Garden for the Sydney International Exhibition. It now comprises more than 500,000 objects including a 1785 Boulton and Watt steam engine and the Catalina flying boat that made the first flight across the South Pacific to South America in 1951. The Powerhouse Precinct, which includes 18,000 sqm of purpose-built exhibition spaces, public realm and a pedestrian bridge, represents a major investment by the New South Wales (NSW) Government, with the base construction budget set at A$400m. The move to Parramatta will enable the new museum to host Australia’s largest and most advanced planetarium with ultra-high-resolution 3D video and multi-channel immersive audio. 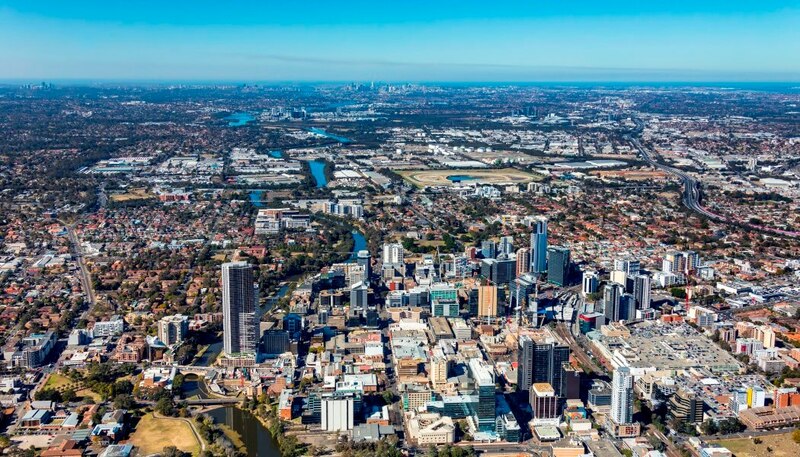 Parramatta is a key element of the Greater Sydney Commission’s plan – the Central River City in their proposed ​‘A Metropolis of Three Cities’, intended to remake Parramatta’s relationship with the river as well as generating jobs and economic opportunities. The new Powerhouse will deliver Australia’s first dedicated learning space devoted to STEAM (science, technology, engineering, arts and mathematics). A new curatorial strategy will focus on integrated and immersive programs that promote interaction and inspire and connect people of all ages and backgrounds. This two-stage open competition – endorsed by the Australian Institute of Architects – welcomes both Australian and international teams of designers. The competition, run by Malcolm Reading Consultants, seeks ‘an outstanding, world-class team with exceptional skills in design and placemaking for this new cultural landmark’. Interested teams will need to demonstrate capability as a lead architect on a built project of comparable complexity and program of at least A$200m or, alternatively, provide evidence of their ability to deliver a buildable, memorable facility exemplifying design excellence within the construction budget for the base building, public realm and pedestrian bridge (set at A$400m). International teams will need to partner with a registered Australian architect. To enter, competitors will need to read the Search Statement, fill out the online form and upload documents detailing their company information, proposed team composition, relevant experience, and initial response to the brief. The winner announcement is expected in the second half of 2019.